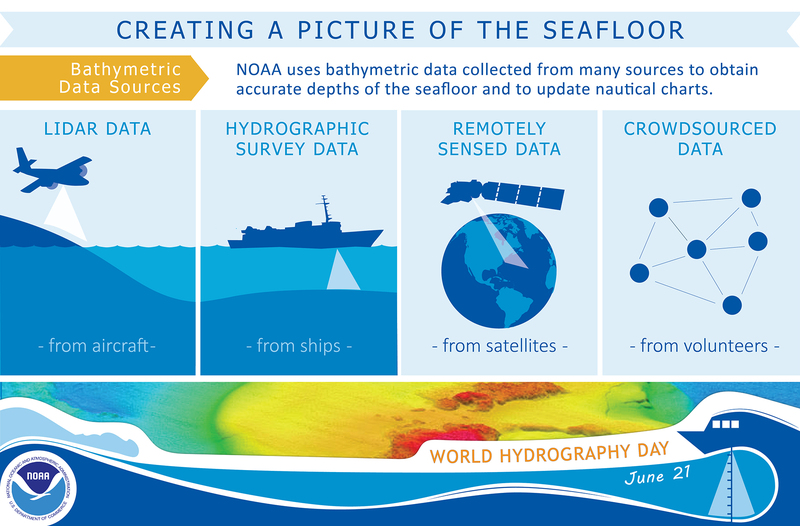 You may be surprised to learn how much hydrography matters in our everyday lives. Over a billion metric tons of cargo move in and out of our nation’s ports annually. How do we keep our nation’s marine transportation system functioning in a safe, efficient, and environmentally sound manner? Hydrography. 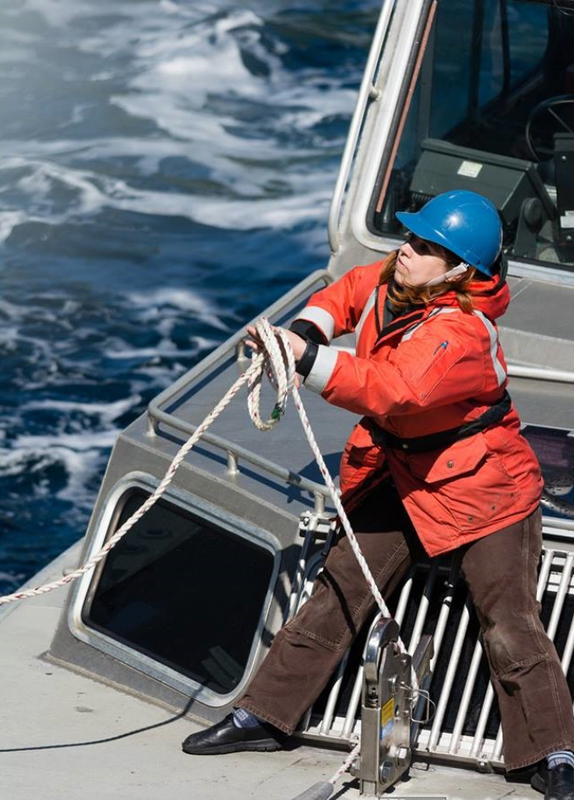 Hydrography underpins marine activities, including economic development, security and defense, scientific research, and environmental protection. 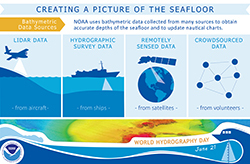 In 2005, the United Nations General Assembly adopted Resolution A/60/30, recognizing the establishment of World Hydrography Day by the International Hydrographic Organization. 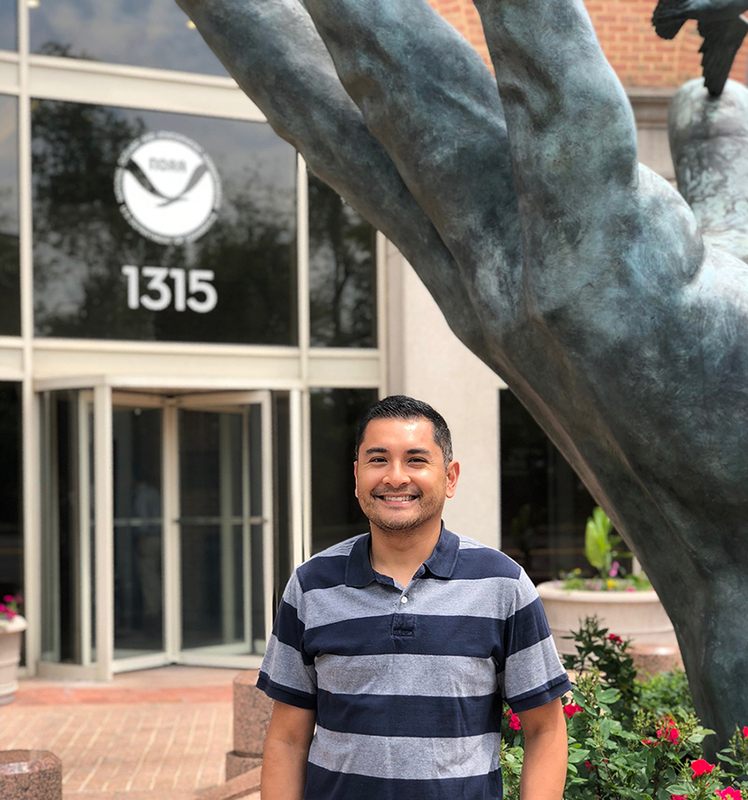 This day provides Coast Survey the opportunity to recognize the great work that hydrographers in NOAA and other organizations do to keep our nation’s waterways safe, our economy strong, and our communities resilient. 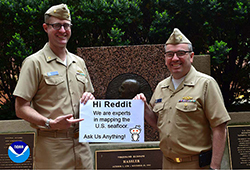 Join us on Thursday, June 21, 2018, from 1 p.m. to 3 p.m. (EDT) for a Reddit "Ask Us Anything" featuring Rear Adm. Smith, director of the Office of Coast Survey and Lt. Cmdr. 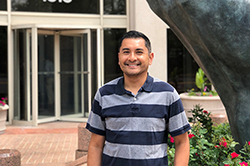 Greenaway, chief of Coast Survey’s Hydrographic Systems and Technology Branch as they answer your questions on how NOAA maps the U.S. seafloor. 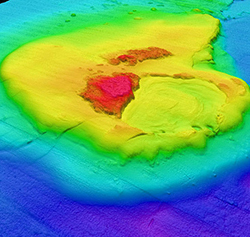 From lidar and hydrographic survey data to remote sensing and crowdsourced data, NOAA uses data from many sources to obtain accurate depths of the seafloor and to update nautical charts. Click the image for a larger view. 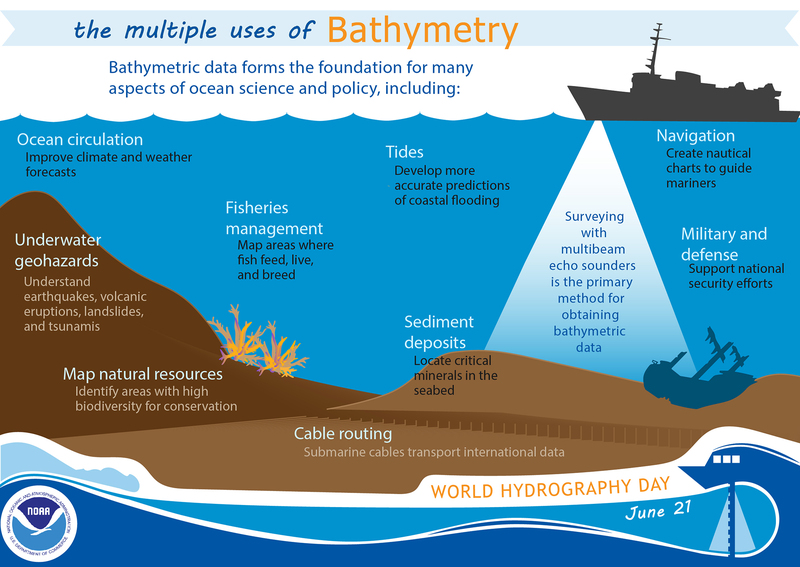 The value of bathymetric data extends beyond navigational products. 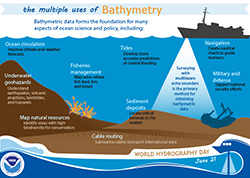 Fisheries management, military and defense efforts, and our knowledge of tides, ocean circulation patterns, and underwater geohazards can all be informed by bathymetric data. Learn more from this infographic.